Skype plug-ins on the Microsoft Edge browser are going to change forever soon. Guess what, Skype users: there’s some big changes to your voice and call services in the future. Now, you’ll be able to make voice and video calls on the web without using a plug-in — something Skype has been planning since 2014 but is only just now implementing, according to an Engadget report. Skype’s parent company will be making that happen on its new Edge browser. The Windows 10 Insider Preview will have the Object RTC API, which is the element that will allow for real-time audio and video without any sort of plugin or installation. So this will apply beyond Skype for the Web and also other services that are WebRTC compatible. Still, it’s not quite ready for prime time just yet. It’s just a preview for ORTC on Edge, and the technology will be in a preview phase for a little while so it won’t be quite a seamless experience. However, the service will exit the preview phase and go live later this year, so you won’t have to wait too long. Meanwhile, Chrome, Firefox, and Safari all support WebRTC standards. However, no one is quite sure when Skype will enable technology that will make plug-ins a thing of the past for those browsers. 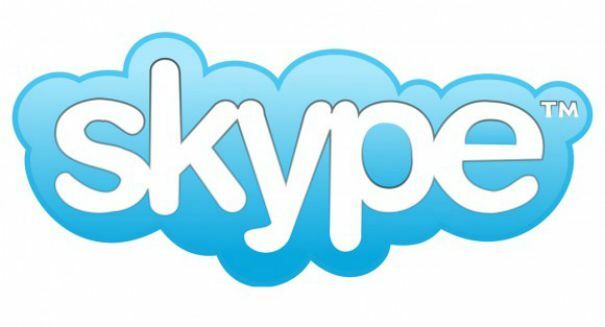 Skype is a telecommunications application software that allows people to use video chat and voice calls from their computers or mobile devices. In addition, users are able to send instant messages and exchanges files and video messages, or even create conference calls. Typically, they are downloaded onto computers that run either Windows, Mac, or Linux, but they are also available as a web browser plug-in or as an app on Android, Blackberry, iOS and Windows Phone mobile devices. About 660 million worldwide users were on the service by the end of 2010, and the service has only gotten more popular since then. It was first launched back in August 2003.